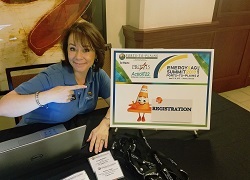 And if you were unable to join us in Denver, you definitely do not want to miss our 20th Annual Conference in Lubbock, Texas September 12 – 14. Featured speakers include noted Texas economist Dr. Ray Perryman and Doug Griffiths, author of “13 Ways to Kill Your Community”. 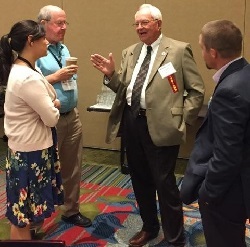 This conference will serve as an opportunity to celebrate two decades of accomplishments for Ports-to-Plains, terrific networking opportunities and a slate of excellent speakers. Sponsorship opportunities are available as well. For more information call Duffy Hinkle at (806) 775-3373. 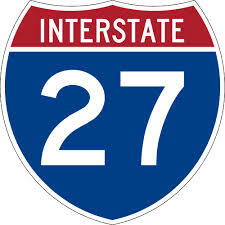 The proposed extension of Interstate 27 connects major West Texas population and economic centers including Amarillo, Lubbock, Midland-Odessa and San Angelo in addition to numerous smaller communities. 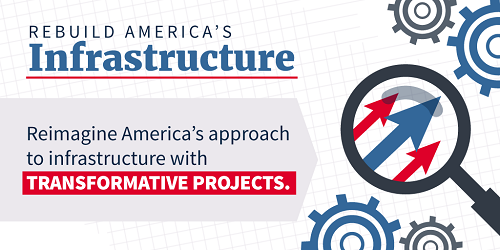 Rebuilding America’s infrastructure is a critical pillar of President Donald J. Trump's agenda to promote job creation and grow the U.S. economy. 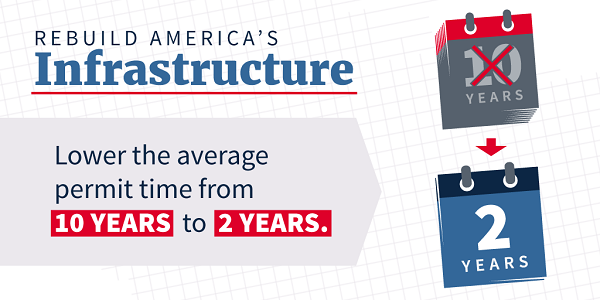 America's infrastructure has fallen to 12th in the world and that is unacceptable. 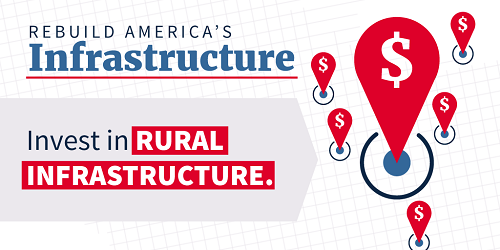 Every American depends on our roads, rails, ports, and airports, and the President is committed to fixing this problem, not just pushing more liabilities onto future generations. 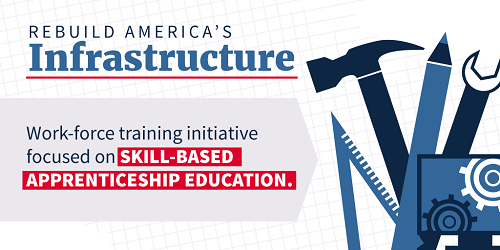 Today, the President was in Cincinnati, Ohio, where he announced his infrastructure initiative. 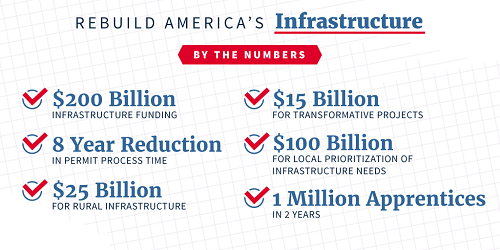 The president traveled to Ohio touting a one trillion dollar infrastructure plan. 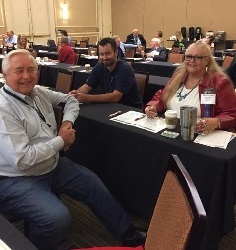 TxDOT and the Ports to Plains Alliance discussed how to improve the transportation of goods here in the state. The Ports to Plains corridor plays a big role as the new Texas Freight Mobility Plan is underway. The transportation of goods across the state is a big part of our economy and the Texas Freight Mobility plan is a movement focusing on the transportation of those goods. 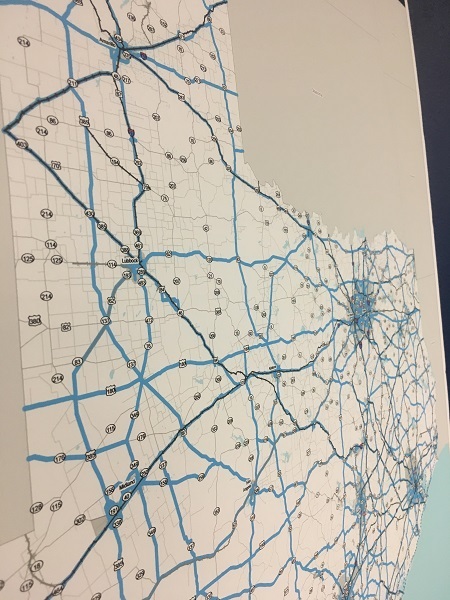 "The most important element of the plan is that it looks at how we can move goods," said Caroline Mays Section Director for Freight and International Trade for the Texas Department of Transportation. 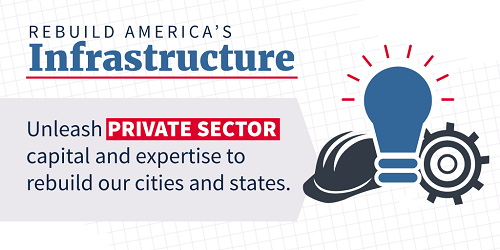 "That helps companies locate in Texas, stay in Texas, expand in Texas and also provides jobs for Texans and improve the quality of life. " At the moment, the Ports to Plains corridor runs from Lubbock to Amarillo, but it could be much greater. 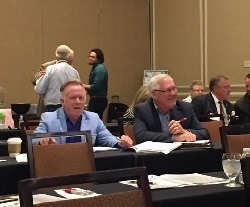 "We have identified the Ports to Plains corridor as a principal corridor because it connects the Mexican border and goes all the way to Canada," Mays said. "In terms of moving goods, not just within the state, but also in a national and in a multi-state, it plays a key role." Michael Reeves is the president of the Ports to Plains Alliance and said infrastructure spending is an investment. 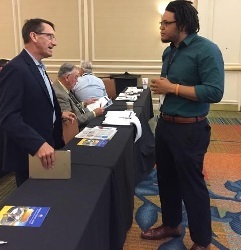 "The better we can improve that transportation network the more cost efficient we can transport our goods out and the more money we can keep in the local economy," Reeves said. 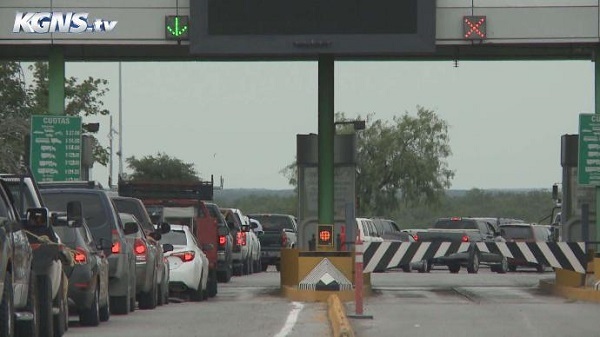 LAREDO, Texas (KGNS) - Drivers going down the Camino Colombia Road wont have to stop to pay a toll anymore. Representative Richard Raymond's bill to get rid of the tolls was passed by the state, and will be taking effect this September. KGNS spoke with Raymond, and he says the removal of the toll will help move international trade, create more jobs and help the Gateway City become a world leader in trade. "You're going to see these trucks that are in the thousands have the option of cutting from there to get to Colombia Bridge, down Camino Colombia Bridge, to Interstate 35. Obviously there is still going to be a lot of traffic at the World Trade Bridge, but now as we continue to grow trade, we're going to have additional routes for those roads to take. That's going to make us an even more important player in the United States and in the world, really, when it comes to international trade here in Laredo," Raymond said. Raymond goes on to say trucks going through the tolls, on average, pay $15 to $20. Transportation advocates will not ask voters to raise taxes for roads and transit this year, but will keep their business-centric coalition together with an eye on putting a proposed funding measure on the 2018 Colorado ballot. Tony Milo, executive director of the Colorado Contractors Association, said the decision came down to two primary factors. First, the ballot initiatives that have received title approval for the 2017 ballot did not contemplate the late-session passage by the Legislature of Senate Bill 267, which directed $1.88 billion to transportation. Second, the coalition put most of its efforts into trying to pass a failed legislative bill that would have directed such a sales-tax increase to the ballot, and they were too far behind on getting signatures needed to qualify for this election. Gov. John Hickenlooper signed SB 267 on May 30. “We are staying together, we are continuing to do public education and we are setting our sights toward 2018,” Milo said Wednesday. 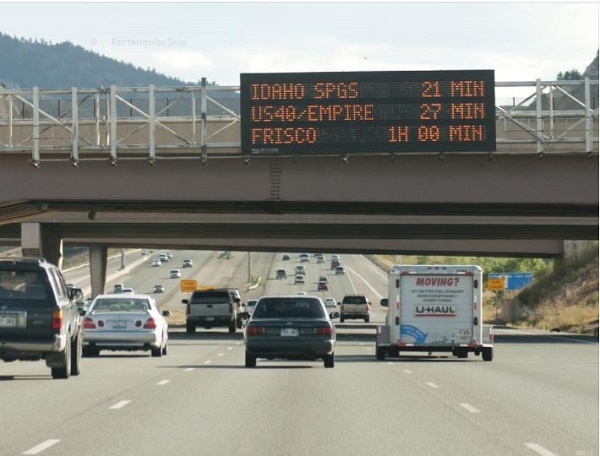 Business leaders cheered the Legislature finding nearly $2 billion for roads and transit, but they also noted that the amount falls far short of the $9 billion transportation-funding shortfall that the Colorado Department of Transportation has forecast for the next 10 years. Thus, the FixItCO coalition had considered continuing forward with a proposed half-cent sales-tax hike that could have led to a $3.5 billion-bonding plan for transportation, as well as additional money for local governments and for multi-modal projects. 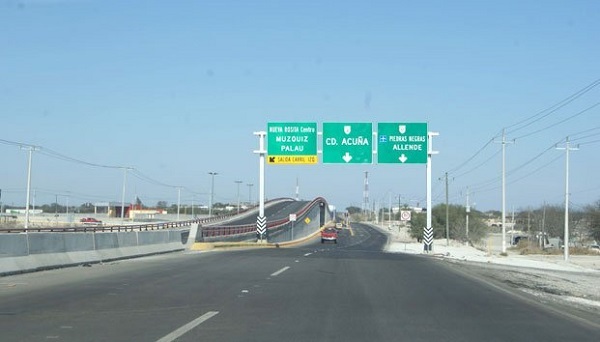 Acuña, Coah.- At the recent meeting of the State Federation of Chambers of Commerce of Coahuila, held in Monclova, the local president of this body demanded the support of all the Chambers of State to the efforts that are carried out here by municipal authorities and Agencies seeking to print more agility to the construction of the road project Port to Plains. The president of the local Chamber, Gerardo Garza Gallardo, stated that as in each of these meetings, the Chambers set out the main problems or demands of their municipalities and Acuña raised the issue regarding this international road Canada-United States-Mexico, as One of its priorities. He said that the project, as is well known, has been underway for several years, but considered it urgent to insist on the need to print more quickly, as it will detonate the progress of the places that will touch from Canada to the port of Mazatlan, Sinaloa , In Mexico and when crossing Coahuila will benefit all commerce, in addition to promoting each city and region of the state. It would favor the whole movement of import and export, in terms of international trade, detonating the economy and tourism, so he asked that the businessmen members of this Federation of Chambers join in support to the efforts of local and state agencies and authorities In the construction of roadblocks and stretches. 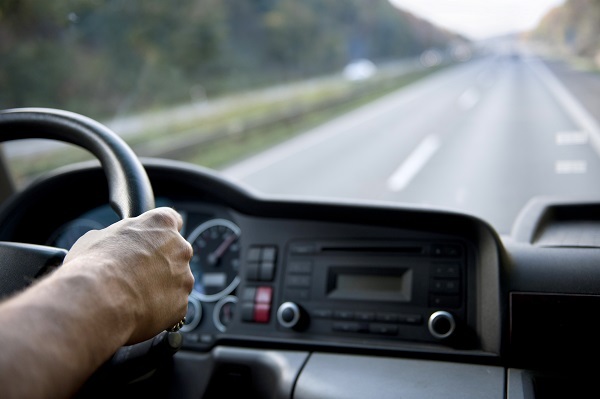 Automated vehicle technology is coming to trucking, but what will that mean for the truck driver? 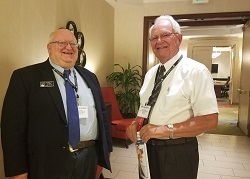 This was a prominent topic during Transport Topics’ LiveOnWeb program last week featuring American Trucking Associations President Chris Spear, autonomous vehicle consultant Richard Bishop and Josh Switkes, CEO of truck-platooning firm Peloton Technology. While conversations about automation often drift toward fully autonomous trucks, that’s still decades away, Spear said. 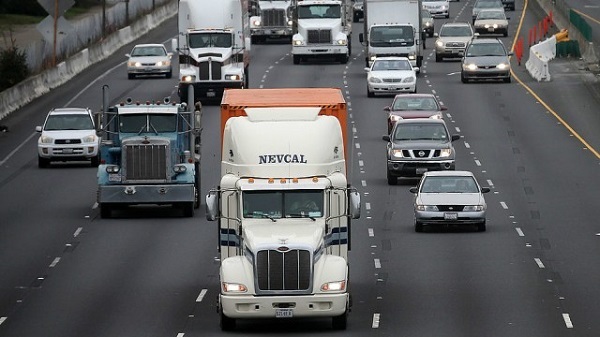 Drivers who are working today will not be put out of work by automation, especially with freight volumes expected to grow and the driver shortage expected to worsen, Peloton’s Switkes said.